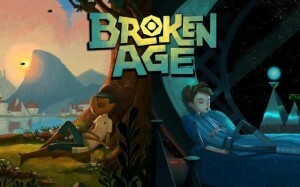 Broken Age will always be remembered as the game that made Kickstarter a reasonable way to fund video game development. Other games had done it before, but none of them had garnered as much attention or earned so much money. 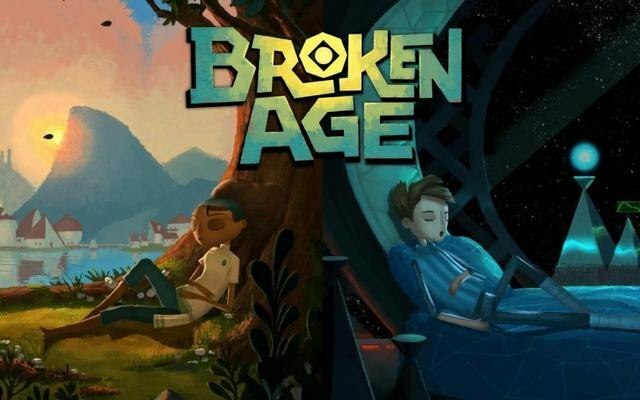 Broken Age, then known as Double Fine Adventure, raised $3.45 Million dollars with over 87 Thousand backers. Now developers raising money on Kickstarter is a daily occurrence, and since then, there have been several multimillion dollar projects backed. Was all the attention and money worth the end product? Yes it was! Well at least the first half of the game that they released was. The game follows a teenage girl named Vella as she tries to defeat a monster that is threatening her village, and a teenage boy named Shay who is trying to break from the confines of his over protective ship. They both must solve a series of puzzles and riddles to achieve their goals. As with any point and click adventure game, it lives or dies based on the story, and I am happy to say that the writing in this game is superb. It is funny and charming, and it really makes you care about the two leads. There have been very few games that have made me love the main characters as much as Broken Age has, and it pains me that I have to wait for the next part to come out to finish their story. The puzzles are not as random as adventure games from the 80’s and 90’s, so there isn’t any throwing cheese in a well to stop green lightning. 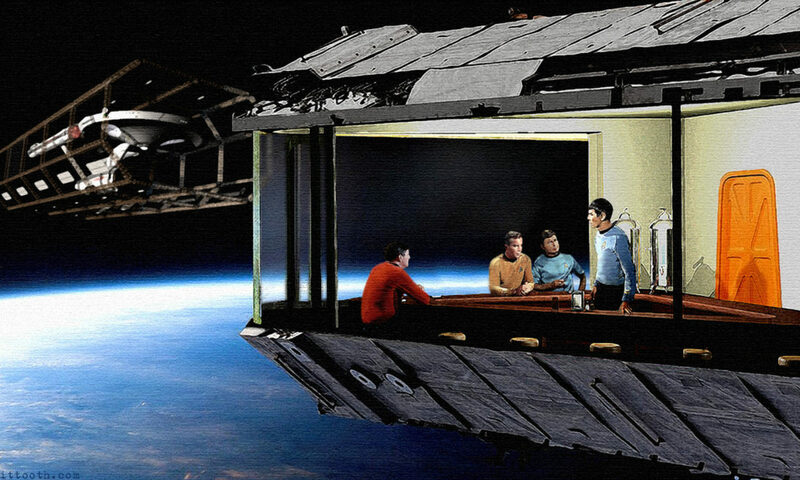 Plus this is more a Lucas Arts style adventure, so you cannot get stuck or die. No Sierra dying the dessert here. This might make it a little too easy for hardened point and click gamers, but for someone who is just nostalgic for those days, it is perfect. The artwork is wonderful. They tried to make the game look like a living painting, and I think for the most part they have succeeded. Everything looks wonderful. This is one of those games that show good graphics does not equal more polygons. Considering this is the first adventure game from Tim Schafer since the release of Grim Fandango, it is a real winner. Double Fine has continued its trend of making the most charming games on the market, and I cannot wait for the second half of this game to come out. I think this game is a must play, even if point and click adventure games are not your thing; maybe especially if they are not your thing, so you can see why we remember their hay-day so fondly. Previous PostPrevious Feel Safe With The Brooklyn Nine-Nine! Next PostNext Can’t Stop The Wolverine!